King One is a unique Thai - Contemporary Accommodation. 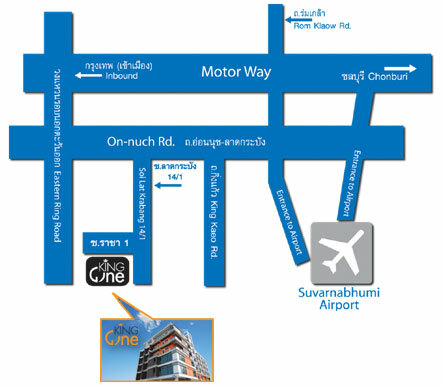 We offer daily and monthly serviced apartment located 5 minutes from the Suwanabhumi Airport. We have 70 cozy rooms with Thai - stylish decoration and peaceful relaxing amenities. 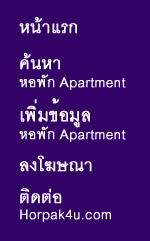 We are the place for those who look for warm and friendly service. At King One, you can make yourself at home.